Buy A Brick. . .
HELP US PAVE THE WAY! 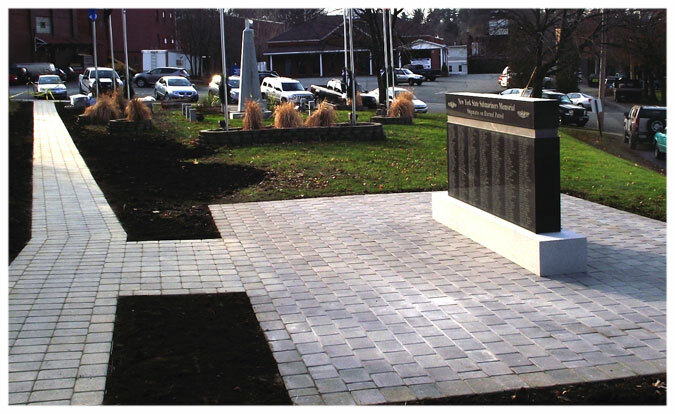 The Albany-Saratoga SubVets is a non-profit organization and in co-operation with the Village of Ballston Spa, American Legion Henry Cornell Post 234, and VFW Post 358, we have commissioned a memorial monument, a small courtyard, and a Veteran’s Walk of Honor in Veteran’s Park located in the Village of Ballston Spa. 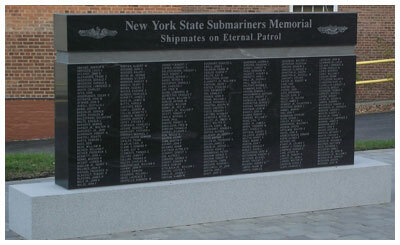 The Lost Submariner’s Memorial Monument pays tribute to all the submarine sailors from the State of New York that were lost onboard their submarine while in service to their country. The Veteran’s Walk of Honor honors and remembers all veterans, all branches of military service, both past and present. 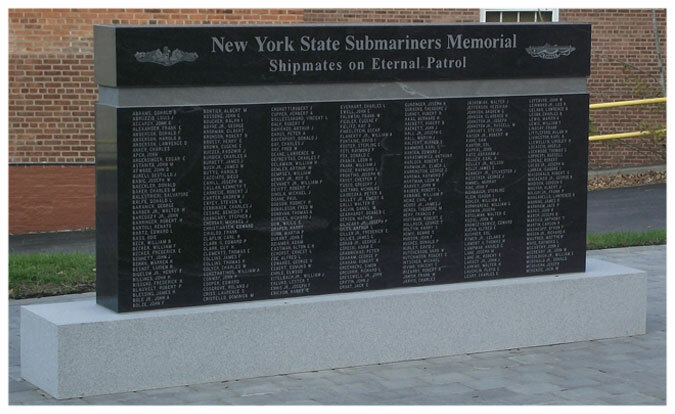 The funds raised by the sale of these bricks will help defray the cost of the design, construction, landscaping, and the maintenance of the memorial. 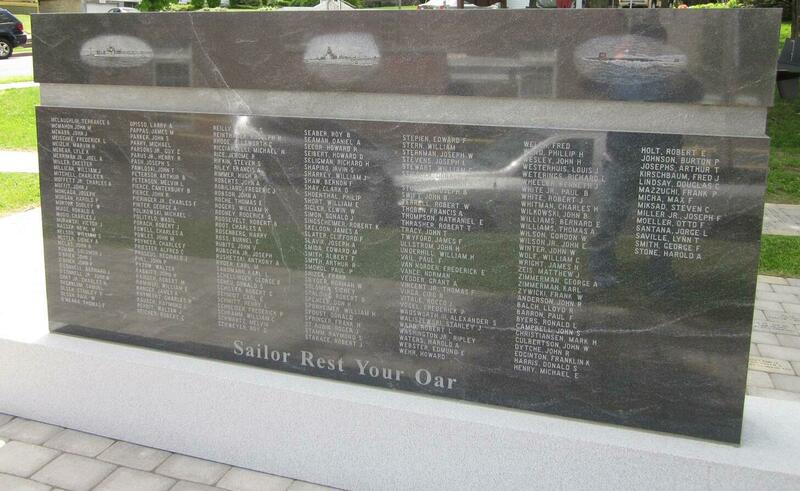 Even though the memorial has been constructed and dedicated, We still have plenty of bricks available for engraving. Your brick can be placed in the Memorial Courtyard or in the Veteran’s Walk of Honor. HOW MUCH DOES A BRICK COST? 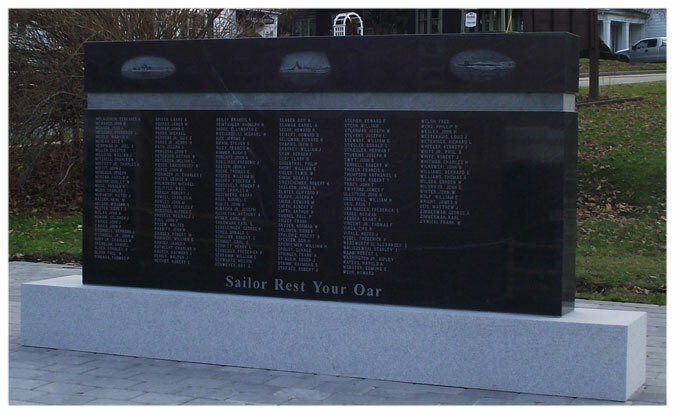 WHAT DOES THE MEMORIAL LOOK LIKE?